This has got to be one amazing hair dryer if I do say so. This thing is big like your normal standard salon hair dryer. Has horsepower like nobodies business and can dry your hair in no time flat. I have hair down to my waist and take me about 45 minutes to dry AFTER air drying. IF I attempt to dry before hand, I could be there a whole hour and more. So basically I let it air dry before blow drying or flat ironing. There wasn't anything I disliked about this hair dryer. This has totally replaced my old seven year old one and I plan to keep using it I burn it out or xtava makes something better. 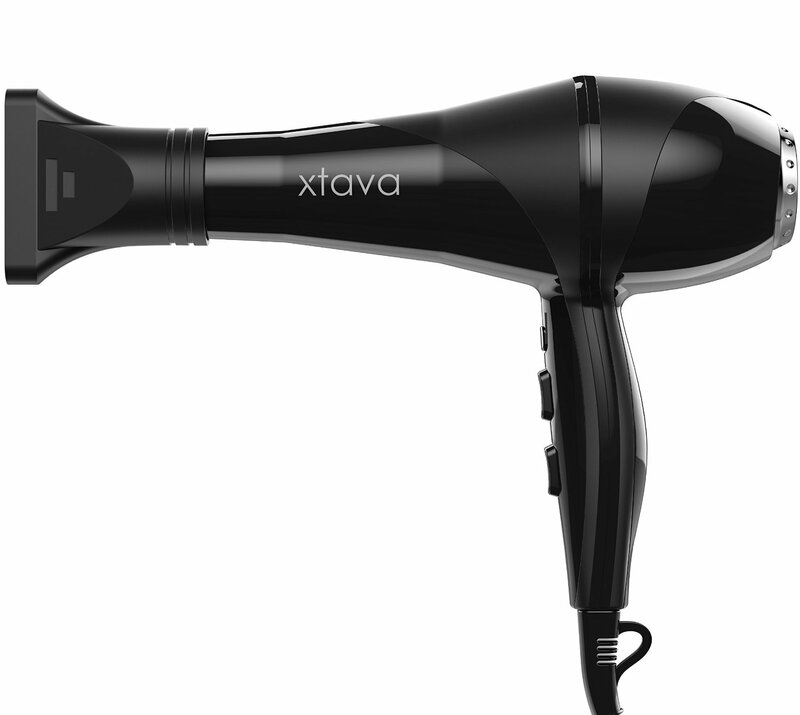 But however if you read online, this blow dryer is literally on the top 5 and 10 list of best blow dryers to own for personal use! FTC: Product was sent to me for review. All opinions are my own and I was not compensated for this review.